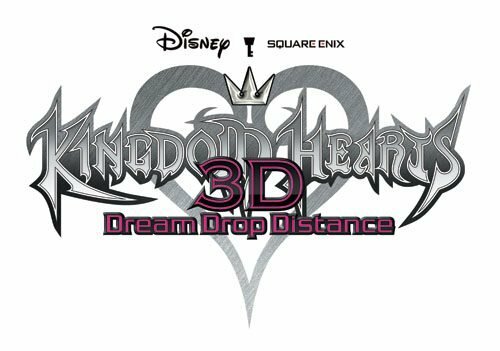 I must admit, I lost most of my love for the Kingdom Hearts series after Birth by Sleep came out, but even I’m getting just a little bit excited for Kingdom Hearts 3D: Dream Drop Distance. The two new comercials released in Japan, as the game drops in Japan this week, have very much helped. Both can be seen after the cut. 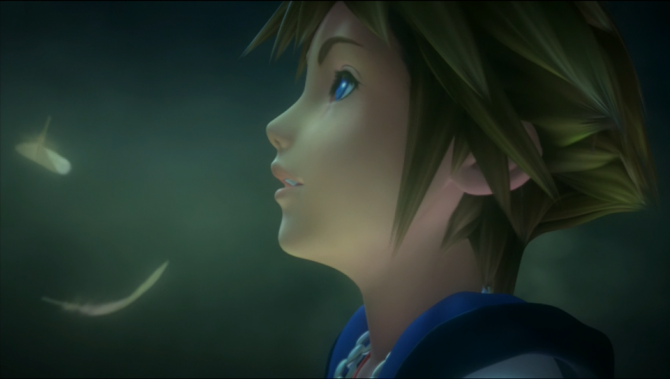 As you might expect, both use the Utada Hikaru classic song associated with the series, which I cannot for the life of me remember the name of right now. (No, it’s not “Simple and Clean”. The other one.) 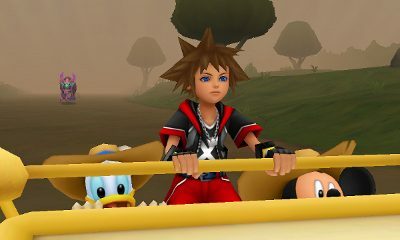 The first shows us clips of several cut-scenes, including one of Vanitas. 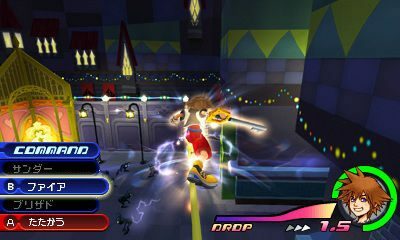 The second focuses more on gameplay videos.